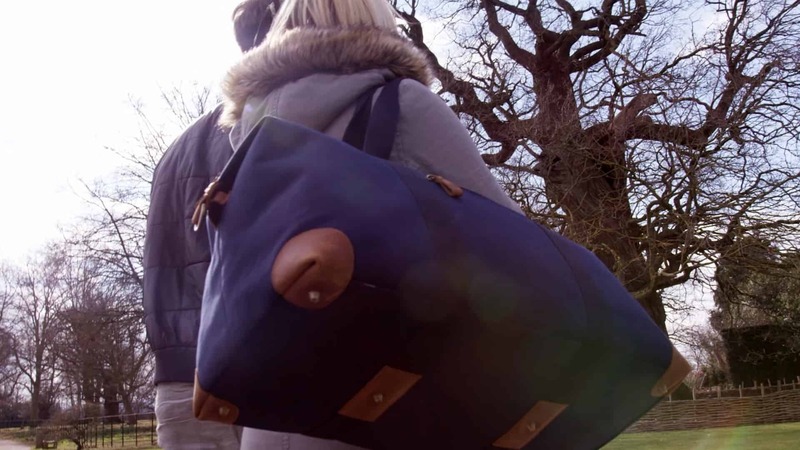 Following the success of the Kickstarter crowdfunding video we produced for Stubble & Co to launch the brand in 2016, the Stubble team came back to Bear Jam to produce a suite of video content to support their second bag in the range, the Weekend Bag. 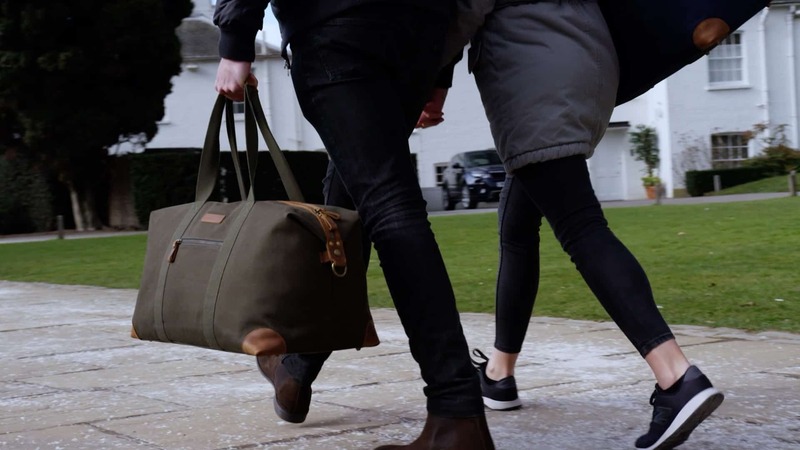 Stubble & Co had experimented with Facebook Video Ads to market their original bag and have seen a far greater return on investment compared to photography based ads. 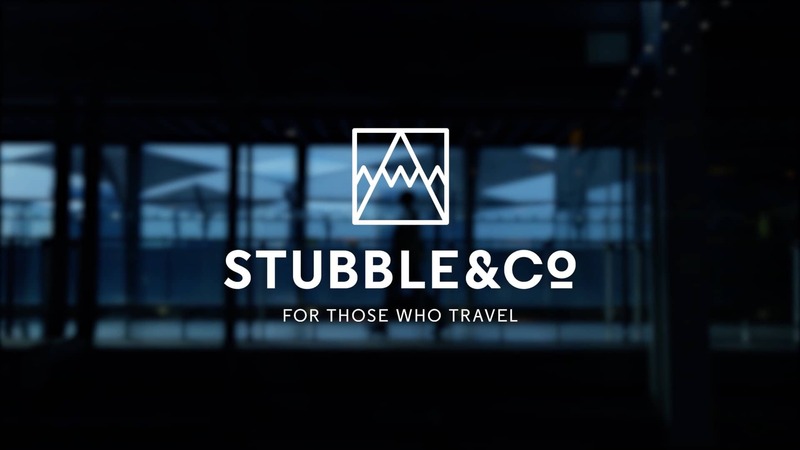 We worked with Stubble & Co and reviewed their existing customers base to help find insights and define their core audience. Our findings about the brand’s target audience and their behaviour helped underpin the video ad creative. 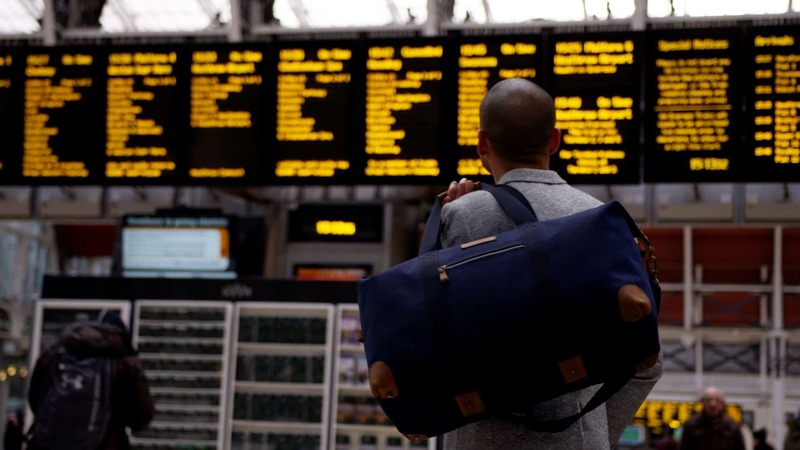 With a creative concept to show both men and women escaping the city for a weekend away, our producers designed a shoot schedule to take us from South West London to Heathrow via Richmond park capturing in-car and on-train footage. The videos were formatted for Facebook, YouTube and Instagram. A studio-based stop motion animation was also produced to allow potential purchasers to compare the two bags side by side on Stubble & Co’s website.